DFS Group has rebranded its downtown stores T Galleria by DFS. The new name reflects the next elevation of the stores as the ultimate luxury shopping destination for travelers. 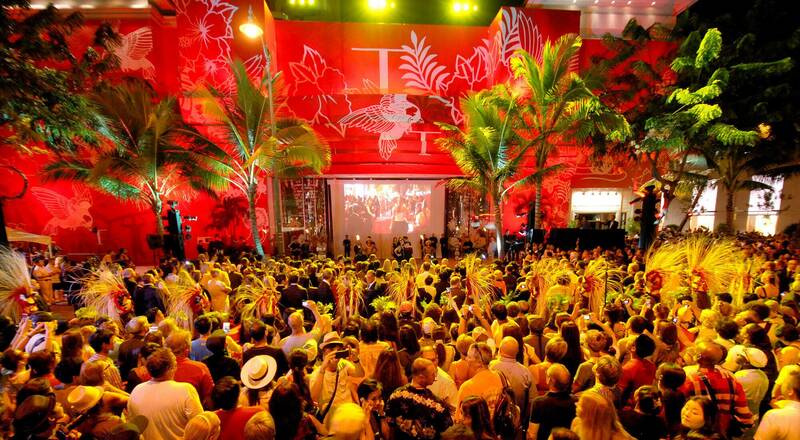 DFS Galleria unveiled the new brand identity on September 7 in Honolulu, Hawaii. The brand chose its Waikiki store for the launch, one of the first downtown stores opened by the travel retail leader over 40 years ago. The new name, T Galleria by DFS, pays homage to the company’s core business, serving travelers, since ‘T is for traveler’. Simple, elegant and accessible to all, the new logo—designed internally—is also an invitation to travel, resembling the sleek wings of a modern aircraft. Following the Honolulu store, the brand’s other downtown stores will progressively roll out the new brand identity. 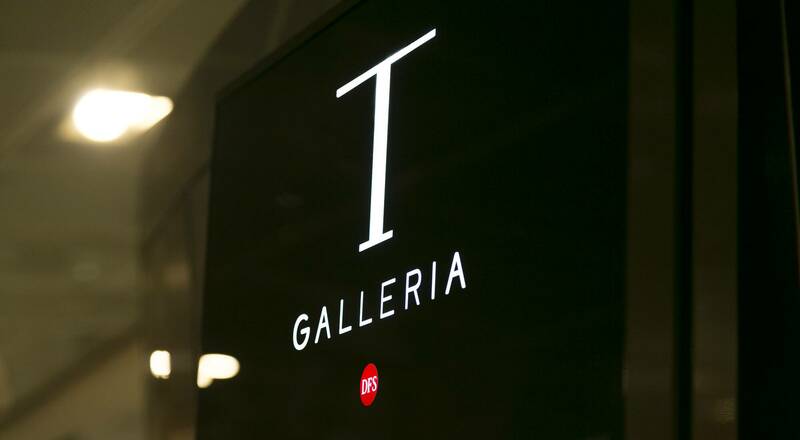 Over the next eighteen months, fourteen stores in seven countries and eleven different sites will welcome travelers under the same T Galleria by DFS brand.